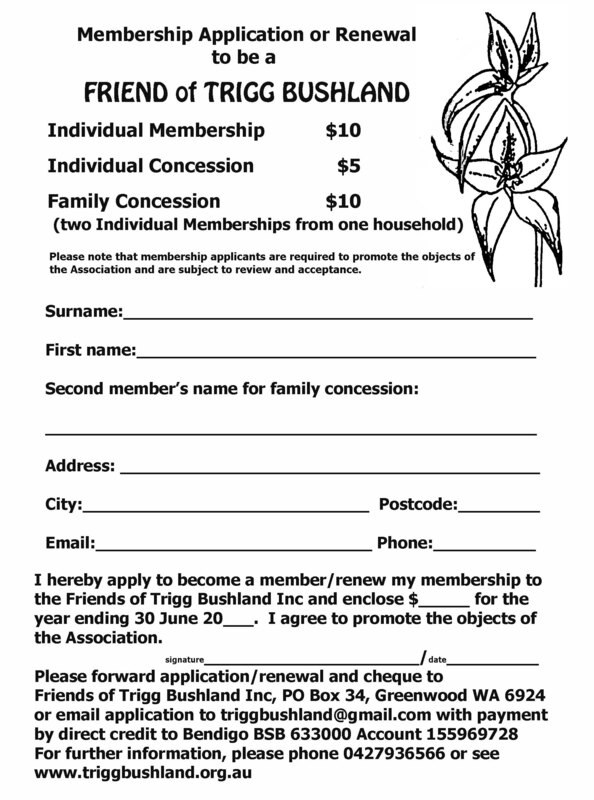 If you would like to join in, or just want to support the bush and receive our regular email newsletter, please fill in a Membership Form below and forward by post or email to the Secretary, Friends of Trigg Bushland as indicated on the form. To be eligible, you will need to promote the objects of the Friends of Trigg Bushland, and pay regular dues (which are kept at minimal levels). Membership applications are subject to review and acceptance. 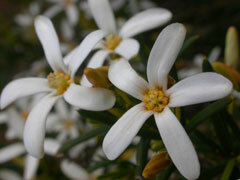 You can also keep abreast of activities and issues by 'liking' our Facebook page - here!